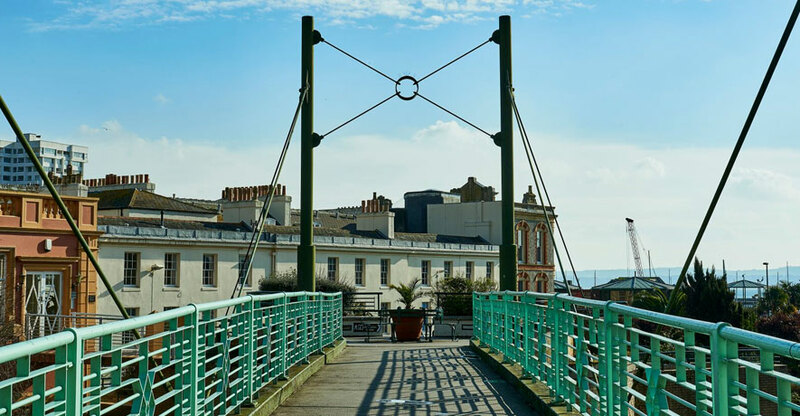 Fleet Walk is located in the in the heart of Torquay Town Centre, with the iconic harbourside as its backdrop, Fleet Walk is home to over 50 of the best high street names together with a mix of specialist and independent shops. Its unrivaled cosmopolitan café culture features a great line up of restaurants and cafes catering for every taste. Torquay is located off the A380 where you join the A3022 Riviera Way which takes you to Torquay seafront. Follow Torbay Road to Torquay harbourside (keeping the sea on your right), joining Cary Parade where you will find Fleet Walk on the left hand side. Visit AA route finder and plan your journey with our postcode TQ2 5EA. Fleet Walk is situated in the town centre of Torquay on Fleet Street. Heading South on Union Street you can go straight ahead to the pedestrianised (except for buses) Fleet Street and where you will find Fleet Walk to your right. 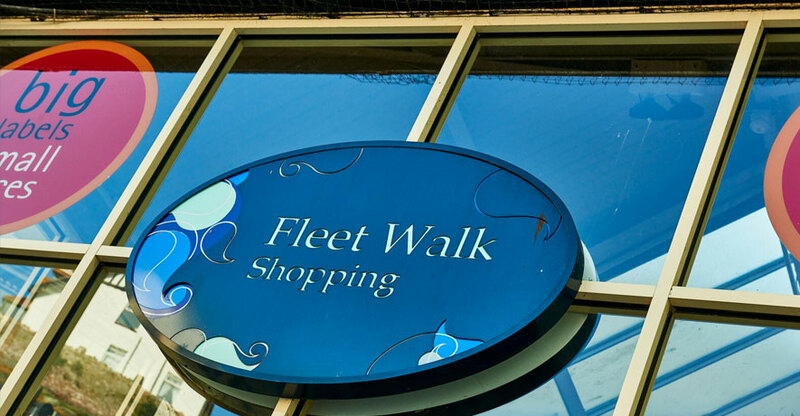 Fleet Walk is only a 2 minute walk from the harbour side bus stops. 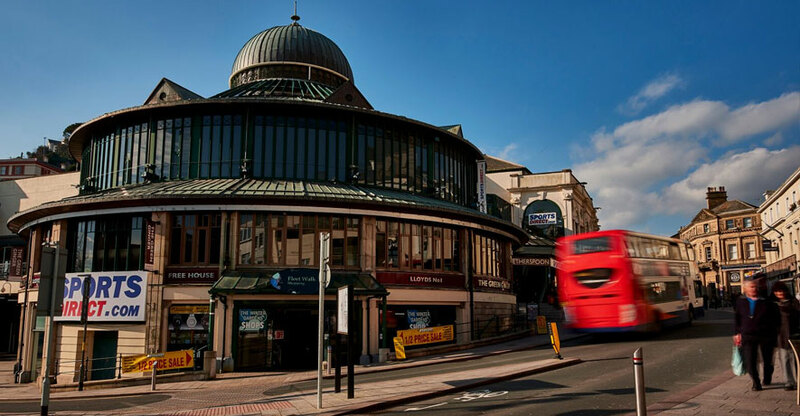 Fleet Walk car park has a total of 414 spaces using a ‘Pay on Foot’ token system & is accredited with the ‘Park Mark – Safer Parking’ award. You need your special microchipped token (once paid for at the pay stations upon Level 3) to raise the exit barrier so keep it safe! This is an excellent security feature within pleasant surroundings. The car park can be accessed from both Rock Road and Cary Parade. Dropping off right on our doorstep. Try the number 12!